September 24, 2018 / Modified sep 24, 2018 1:40 p.m.
Worlds of Words has a 40,000-book collection and is housed at the University of Arizona College of Education. 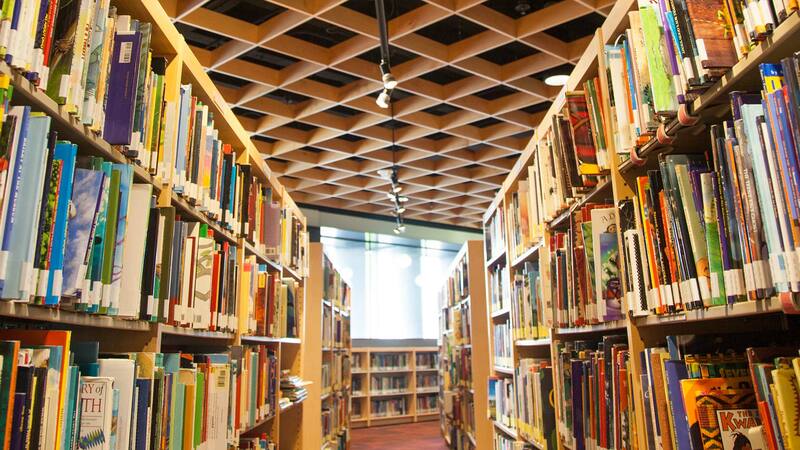 The 40,000-book collection, called Worlds of Words, is housed at the University of Arizona College of Education. Director Kathy Short says they aim to encourage teachers, librarians, parents and students to become aware of the global literature being published in the U.S.
“We’re really looking at how both children’s and teens' interactions around global literature can help them build intercultural understanding,” Short said. Short and her husband wanted to create an endowed chair at the collection and sustain the scholarship and teaching efforts that accompany the books. Short says the collection is open to anyone, of any age.